The Wisconsin Badger women’s basketball team came from 12 points down in the second half to knock off Ohio State 73-63 in the second round of the Big Ten Tournament at Bankers Life Fieldhouse in Indianapolis. Seniors Marsha Howard and Kelly Karlis led the charge. Howard had her tenth double-double of the season with a game-high 24 points and 11 rebounds, while Karlis scored a career-high 23 points in the win. Karlis was a perfect 4 for 4 from three-point range and 6 of 6 from the free throw line. Wisconsin (15-17) got off to a slow start, trailing Ohio State (14-14) by 10 at halftime (32-22). But the Badgers got hot and outscored the Buckeyes 51-31 in the second half. In the fourth quarter, the Badgers shot 80 percent (4-5) from 3-point range and 85.7 percent (12-14) from the free-throw line, outscoring the Buckeyes 30-17. The Badgers also committed just five turnovers for the entire game, advancing to the Big Ten Tournament quarterfinals for the first time since 2013. The Badgers continue Big Ten Tournament play against fourth-seeded Michigan in the quarterfinals on Friday. Game time is set for 1:30 p.m. 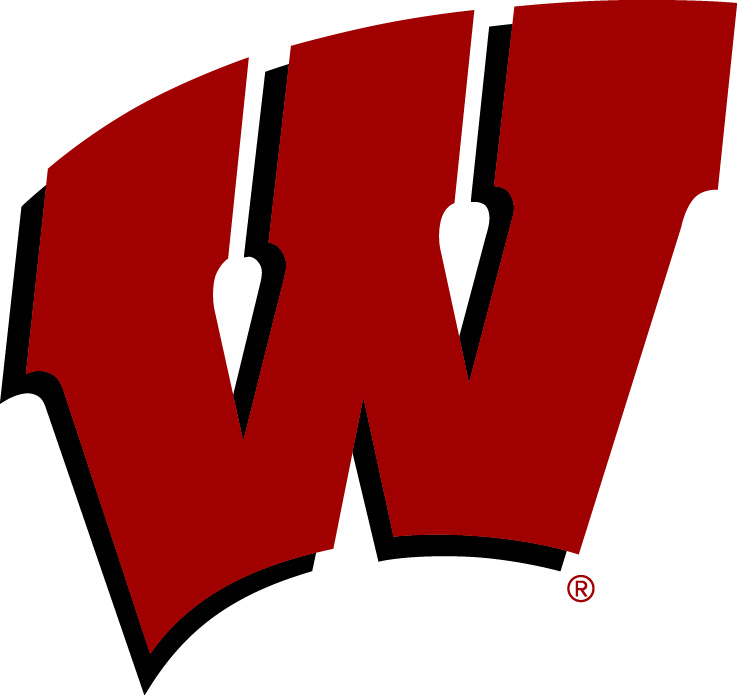 The Wisconsin women’s basketball team knocked off a ranked opponent for the first time since the 2013 season, rolling past #24 Michigan State 79-62 on Thursday night at the Kohl Center. Wisconsin (12-13, 3-10 Big Ten) set the tone of the game early, jumping out to a 8-0 lead less than four minutes in. The Badgers used the three-pointer to outscore Michigan State (17-7, 7-6 Big Ten), 22-8, in the first quarter. The Badgers led 46-27 at the half and would get no closer than 17 points the rest of the night. Senior Marsha Howard had a game-high 28 points to lead the Badgers. Fellow senior Kelly Karlis recorded her second career double-double with 13 points and a team-high 10 rebounds. The Badgers forced 16 turnovers and scored 20 points off of Spartan giveaways. Wisconsin heads to Columbus, Ohio, on Sunday to face the Ohio State Buckeyes. 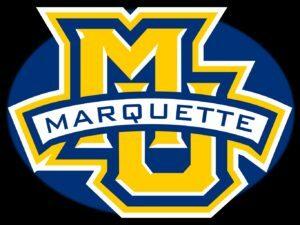 Natisha Hiedeman scored 21 points to lead 9th ranked Marquette to a 87-58 win over Butler in Big East action on Sunday in Indianapolis. The Golden Eagles ran their conference win streak to nine games, tying the Big East record for consecutive wins. 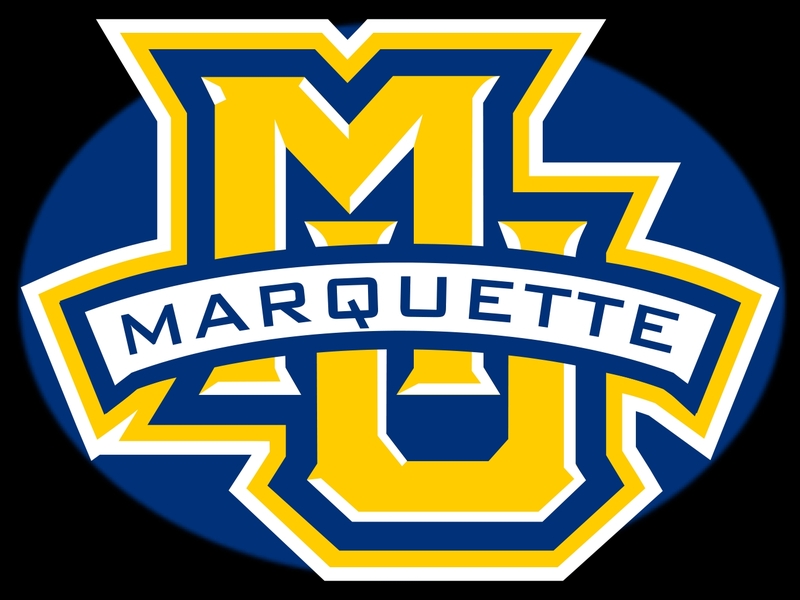 Marquette (18-3, 9-0 Big East) led 36-31 at the half, then created some separation in the third quarter. They put together a 30-point quarter and led by as many as 32 points. The Golden Eagles shot 49% from the field (26-53) and 48% from beyond the arc (11-23). Butler was led by Kristen Spoylar with 21 points.